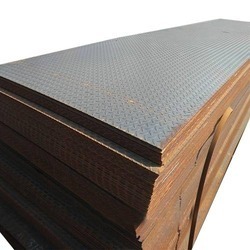 We are a leading Manufacturer & Supplier of Mild Steel Plates such as MS Plates, MS Chequered Plate, Plate Mild Steel and MS Steel Plate from India. 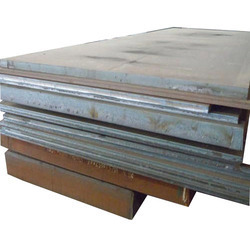 Ours is a renowned firm, engaged in manufacturing, supplying and trading Mild Steel Plate. At par with international quality standards, all our offered plates are provided to customers in several thicknesses, sizes and lengths at industry leading prices. Apart from this, we deliver all our pipes at clients’ location within the committed time frame. Being a customer focused organization; we are engaged in manufacturing, supplying and trading a wide collection of MS Plates. 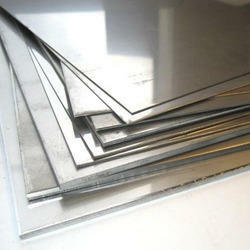 All these offered plates are made using quality-tested stainless steel and modern machinery. Moreover, we provide timely delivery of all the offered plates at customers’ premises with the support of our C&F agents. Leveraging on our vast infrastructure, we are capable of manufacturing, supplying and trading MS Plates for Steel Industry. These plates are made using quality material and modern technology to assure that final output meets with international quality standards. Moreover, we pack our plates using premium-packaging material to ensure safety during transportation. 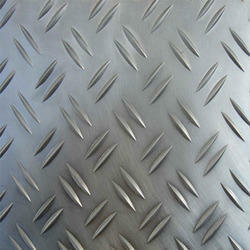 We are engaged in manufacturing, supplying and trading high quality range of MS Chequered Plate. All the offered pipes are designed and manufactured using quality material and modern tools at our state-of-the-art infrastructure. Additionally, our offered pipes are widely demanded by factories, workshops and industries for diverse applications. 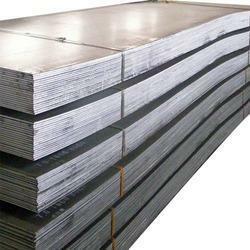 Backed by our efficient workforce, we are capable of manufacturing, supplying and trading MS Steel Plate. 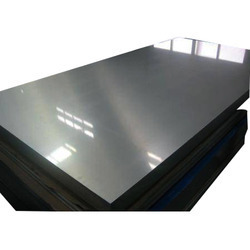 All the offered plates are manufactured using high-grade stainless steel and modern machinery. 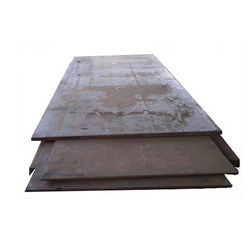 These plates are also thoroughly checked on certain well-defined parameters by expert quality controllers to remove defects, if any. We have gained expertise in manufacturing, supplying and trading a wide range of Rolling Mills Steel Billets. Our offered billets are made in accordance with international quality guidelines, utilizing premium-quality material and modern technology. All these billets are provided to patrons in different sizes and lengths at market leading prices. 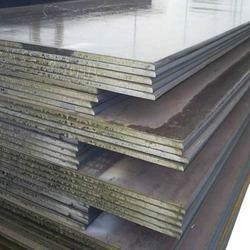 Owing to our rich industry experience, we are manufacturing, supplying and trading Ship Steel Plates. 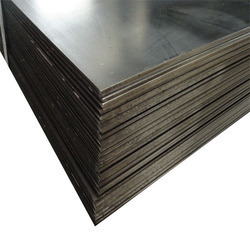 These plates are made using quality carbon steel material and modern technology to assure that final output meets with international quality standards. Further, we pack our plates using premium-packaging material to assure safety during transportation. 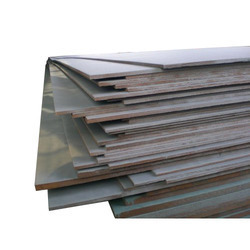 Backed by rich industry experience, we are manufacturing, supplying and trading Shipbuilding Steel Plates. All the offered plates are designed as per international quality standards, utilizing quality steel and latest technology. Our range of plates is delivered at clients’ destination within the committed time frame with the help of our C&F agents.